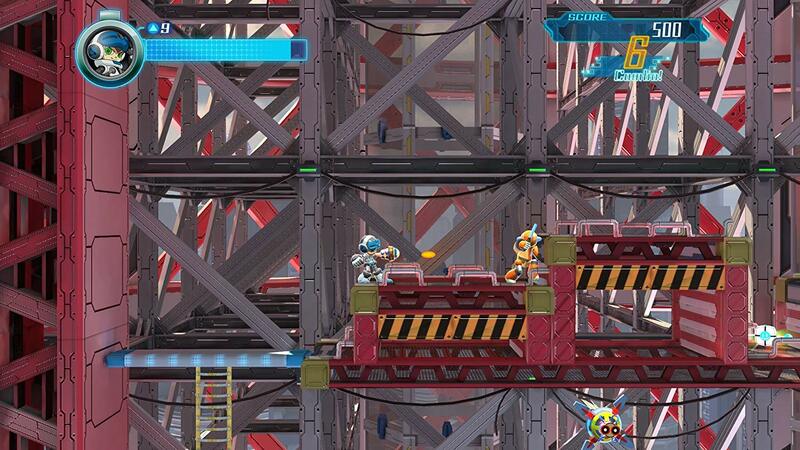 Controversy abounds in this Mighty No 9 review. There are many reasons why, but let's take a look at exactly what makes this game so infamous. To begin with, Keiji Inafune developed Mega Man while working for the video game corporate monolith, Capcom. Over the years, the original gun-and-run platformer Mega Man became something of Capcom’s mascot, causing Capcom to make the Blue Bomber branch off into multiple different game series: Mega Man, Mega Man X, Mega Man Zero, Mega Man ZX, Mega Man Legends, Mega Man Battle Network, and Mega Man Star Force. In the midst of this, Capcom continuously defied Inafune’s wishes for the franchise’s direction, but at the very least, they kept Mega Man going. However, towards the end of the 2000s ranging into the beginning of the 2010s, Capcom seemed to be ready to kill Mega Man. First, the Mega Man X series went quietly dark after Mega Man X8. Both Mega Man ZX and Mega Man Legends were left with cliffhangers at the end of their respective games, with little chance of getting sequels. In fact, when Mega Man Legends 3 was finally in development with the input being given by fans, Capcom suddenly canceled it, with one employee seemingly citing a lack of fan interest. Around the same time, the Mega Man equivalent of Mario Maker, “Mega Man Universe,” was also unceremoniously canceled. The final perceptible nail in the coffin was the arrival of “Bad Box Art Mega Man” in Street Fighter X Tekken, which depicted a comedically fat, middle-aged Mega Man instead of any other classic design. What was likely intended at first as a joke became known as a mark of death on Capcom’s once beloved Blue Bomber. Amid all this, Keiji Inafune departed from Capcom to make his own games. 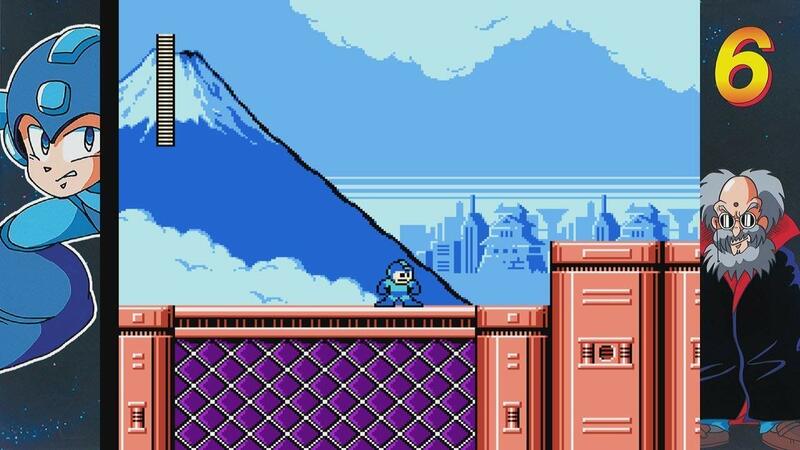 For a long time, the fate of Mega Man, and by proxy much of the side-scrolling 2D shooter genre, was uncertain. Come 2013, Inafune, now with his new studio, “Comcept,” released information on his new project, “Mighty No. (Number) 9,” a game that would effectively pick up after Mega Man to revitalize the genre. The game was to attempt funding through Kickstarter, with a goal of $900,000 and the barebones of a Mega Man game packed inside of it. By the end of the Kickstarter period, however, they had raised over 4 times that, totaling around 4 million dollars and reaching 16 stretch goals. Hype for the game was at an all-time high with fan art abound, especially of lead female Call, the answer to Mega Man’s Roll, whose design was determined by a voting contest between nine separate designs. Mighty No. 9, from what it seemed, had a bright future ahead. It was not long after it's funding that Mighty No. 9 ran into a very, VERY troubled production cycle. First, the game seemed to go back on its initial promise of animated 2D graphics, taking on 3D graphics on a 2D plane style that many noted was reminiscent of the console generation prior (and not in a good way). Second, Inafune came out with a Kickstarter for another project, Red Ash, long before production was at an ending point for Mighty No. 9. This was exacerbated by the fact that Inafune revealed Red Ash was already funded by a Chinese game studio and that Kickstarter was only there to provide additional funds, a fact that was not present on said Kickstarter. Third, a consistent series of delays due to technical difficulties meant that the game took an extra year past its slated 2015 release to be finished, meaning that by 2016 when the game was released, it had been in development for a whole three years. When the game actually came out, critical reviews were mixed, with the game receiving an average score of about 52/100 via Metacritic. 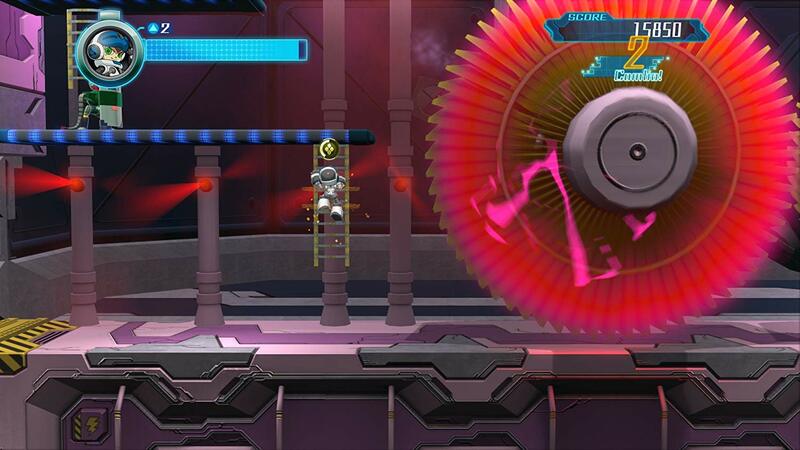 User Mighty No 9 review was far more scathing, with the numbers revolving closer to 3-4/10. There were some sites, such as the acclaimed article site "Wrightly So" that gave it a less harsh review, but it was a dime a dozen. The reviews for the Wii U version were all the lower, with many citing longer load times and higher frame rate drops. From a critical and (more than likely) commercial standpoint, Mighty No. 9 was a failure. It was a bad game. Everyone purportedly hated the gameplay, the story, the designs, the voice acting, and the level design for just not living up to Mega Man. This was just the tip of Mighty No 9 review hatred. This game is quite the looker. The explosions look like pizzas, the character models look like they were made from pizza boxes, and the cutscenes feel like they were written by pizzas. It's the perfect combo meal. Mighty No 9 can be bought on almost any console at any gaming store for $20 or lower. If you are actually looking to buy it, it's definitely not hard to find. I'm sure you can find it in the back next to other beloved titles such as "Sonic the Hedgehog (2006)" and "Duke Nukem Forever." We picked a few similar video games available on the market to see how they compare. 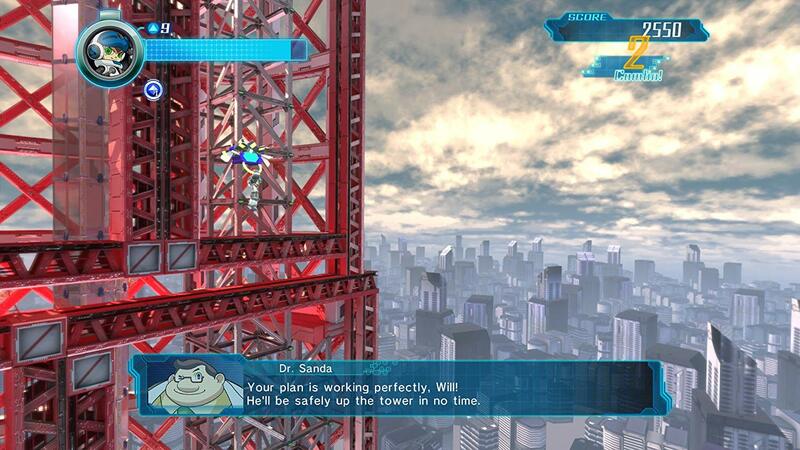 This Mighty No 9 review is to help. It should help you with making good decisions about what you should spend your money on. It's only about $13, but whether it is still worth it or not to you is up to what you want. Some people actually enjoyed the game, so maybe you will be the odd one out. Refer to the product specs. You can tell that something was being made here, but what they accomplished was something no one asked for. Heres hoping Mega Man 11 is good. It's pretty anime, with a side of cheese, though it can admittedly get interesting. No one talks about the story of Mighty No. 9– it’s something that you rarely hear any mention of in reviews or casual conversation. Much like Mega Man’s original series, not a lot of people care about the story in this game, viewing it as the unnecessary garnish on top of the meat of the gameplay. The characters themselves hark back to Mega Man a lot which can deter some and feel like it's ripping it off with little difference. However, the nuances paint a very different picture. 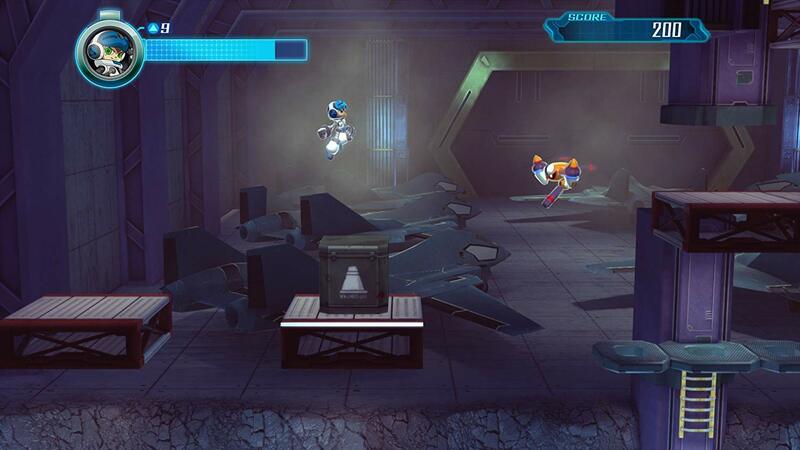 Unlike Mega Man, robots in this world aren’t just used for maintenance and construction work– robots in Mighty No. 9 are also used in a Battle Coliseum, which is used like the Olympics in reality to deter war between different nations. In lieu of actual armed combat between humans, it’s explained that robots battle to the death for sport in Coliseums in order to solve international disputes. This gives the robot uprising a whole different; one brought up by Mighty No. 8 Countershade, who argues for Robotic Emancipation (in a similar way to King from Mega Man and Bass, though Countershade’s point is more reasonable because of said Coliseums). This does bring some interesting story moments that can actually bring some intrigue. It is not perfect, but it does give a good mark to an otherwise dull game. Refer to the product specs. Mighty No. 9 looks like an early 2000s PS2 game. This is not a terrible thing, but given we’re over ten years past that point, a game looking like this coming out in the past year is pretty lackluster. The aesthetic styling of the 2D art within the promotional pictures were glossy, stylized, and really cool. If the game had come out looking like the initial test screenshots from the Kickstarter, the game would be beautiful. The actual anime-style 2D art is beautiful. However, as it is, the 2.5D aesthetic of the game is just lackluster. This is the word of the day for this game: Lackluster. Giving a Mighty No 9 review and talking about the Mega Man Legacy Collection is like eating a bag of potato chips and reviewing it alongside gourmet au gratin. 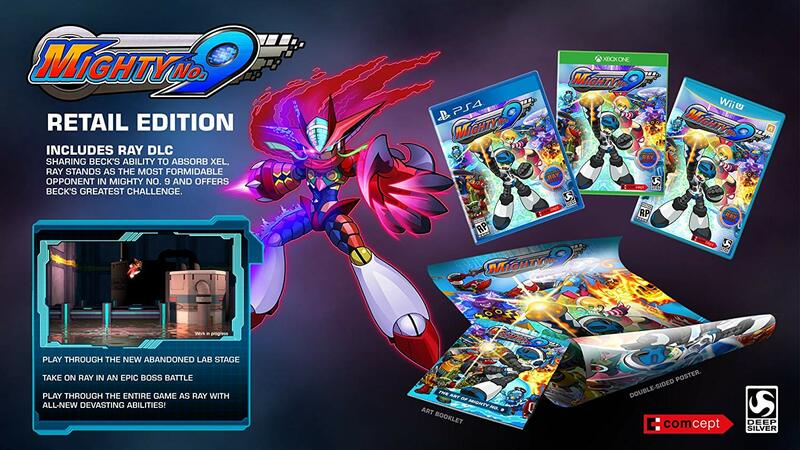 Of course, the Legacy Collection is better because it is a compilation of all the older Mega Man games rolled into one, but having a new and shiny Mega Man game is what the fanbase wants... No matter the cost. It's less than 31 bucks. If you haven't played the old Mega Man games and want to... Why are you looking at a Mighty No 9 review? Play the older games! Oldies but goodies. There are definitely some bad sides to this particular port, but it's fun. It's interesting. It's fun. Play it. I mean, it's Mega Man. It starts with Doctor Wily, and it ends with Doctor Wily. If you were expecting an opera, go play Mega Man ZX or something. It's a game made in the 80's. But... I mean... It still looks good for the time. New intuitive one-screen layout, enhanced graphics and gameplay improvements for the Switch! Yet again a good but darning comparison is Gunvolt. This is hard not to bring up in a Mighty No 9 review. You can get this on the 3DS, meaning you can play it on the go. It's fast-paced, has creative characters in creative levels and looks super cool. Sincerely, it's a great game. It's under $36 at its highest prices. You can probably buy the 3DS version even cheaper. This game really hits the feeling of Mega Man style run-and-gunning. While it doesn't break many boundaries, it has great game design and cool powers to keep you occupied. 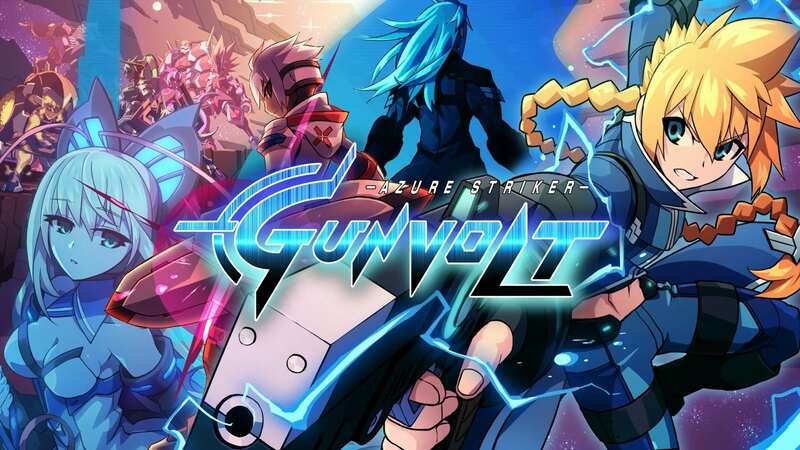 It's almost unbearably anime and over-the-top, but if you love Mega Man X-style drama, this is definitely the game for you. Even if you're not interested, skipping the story doesn't really mean much to the gameplay. It intentionally looks like a 16-bit, highly polished game. It works really well with the chaotic nature of how the game operates. The ultimate injustice to Mighty No 9 is Sonic did it better. This is yet another huge comparison to make in a Mighty No 9 review. Sonic Mania is a game that came out being made by fans for fans. It's colorful, fast-paced, fun, and has everything a Sonic fan would ever want. If you want an escape, run through this world and don't look back. You can buy it for less than $15, and it's 100% worth the buy. Do it. Listen to the Hard-Boiled Heavies theme, and you'll immediately buy it. This game has so many easter eggs (pun intended) and fan nodes it's actually ridiculous. While it doesn't have any actual dialogue, the game itself is pretty fun and tells its own story, even if it is pretty simple. 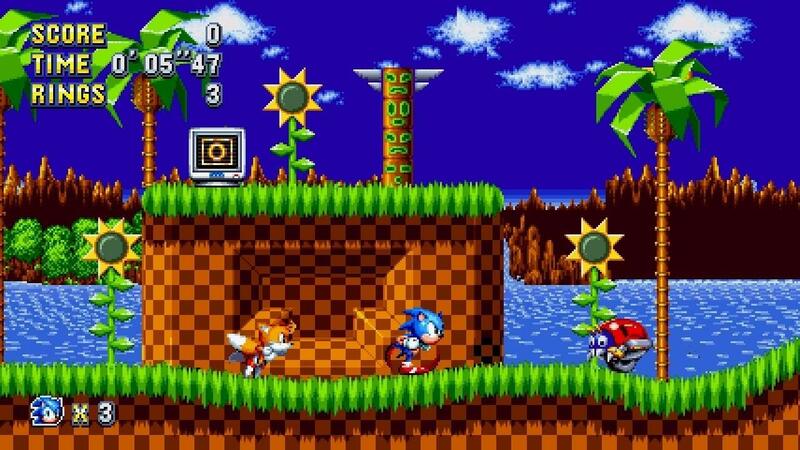 Look at a screenshot of Sonic Mania, and you will understand its beauty. It looks cool, sounds cool and is cool. Also, Studiopolis. Enough said. The trailer quickly became one of the most disliked video game release trailers on YouTube, and the release of the game looked grimmer than ever. This practically gives any information needed. Mighty No 9 is not the best game. Giving a Mighty No 9 review is hard without bringing up its already flawed past. Doing a Mighty No 9 review is hard because it is difficult to give a justified good score to because of its troubled past. That being said, it is not the worst game. It is definitely not the best game. But overall, it is still... Better than nothing.